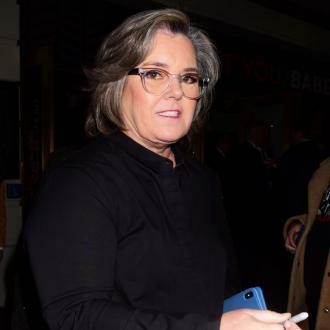 ROSIE O'DONNELL's adopted daughter Chelsea is reportedly undergoing a psychiatric evaluation at a New York hospital. 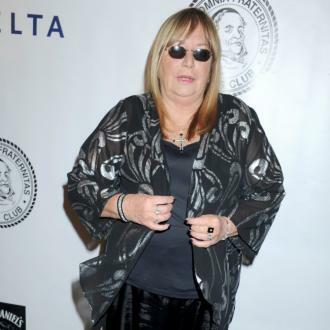 The 19-year-old was hospitalised in Long Island this week (beg05Sep16) and admitted to a programme which offers mental health assessments on an emergency basis and subsequent treatments such as interventions, according to E! News. 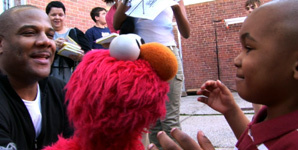 She will be evaluated by social workers and psychiatrists. The reasons behind Chelsea's admission are unknown, though a source told the website that she is "alert and awake" and "is safe". 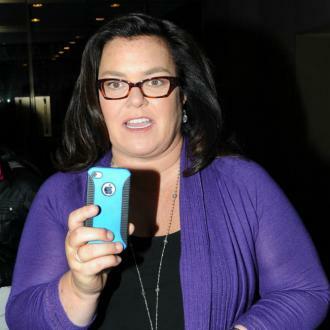 Rosie’s representative has declined to comment on the report. Rosie and Chelsea had recently made amends following months of estrangement, with the comedienne marking their reconciliation on Instagram in August (16) by sharing a picture of the pair and writing, "chelsea and me - what a difference a year makes #hopelives". 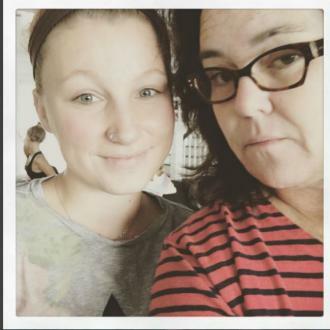 Chelsea has appeared on Rosie's Instagram two more times since, including in a selfie with her mother on her birthday last week (ends04Sep16). In the caption Rosie wrote, "happy birthday chelsea belle !!! 19 today #believe." Chelsea, who was adopted during Rosie's marriage to Kelli Carpenter, which officially ended in 2004, was reported missing in August last year (15) when she left their New York home to live with a 25-year-old man she had met on Tinder in New Jersey. 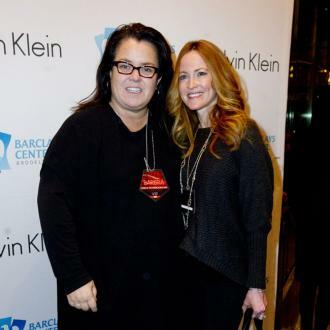 At the time, Rosie's representatives claimed Chelsea was living with "mental illness" but Chelsea disputed the reports. "People think I'm this crazy person and as I've said, I have depression and bad anxiety but it's been something that's gotten a lot better," she told the Daily Mail. "But these were personal things and I didn't want anyone to know them about me... I wouldn't say I'm mentally ill, I would say lots of people struggle with what I have." She was found a day later and returned home by police.